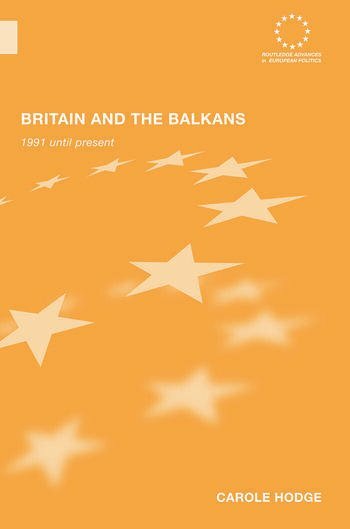 An incisive analysis of Britain's decision-making role in the Yugoslavian conflict of the 1990s and in the formation of its successor states. Tracing the evolution of British policy from the onset of war in Croatia and Bosnia to the NATO action in Kosovo, and beyond, this major work examines the underlying factors governing that policy, and its role in shaping the international 'consensus'. British policy is examined through parliamentary proceedings in the House of Commons and Lords, as well as through evidence offered at select committees, reports from political and humanitarian agencies, private interviews with protagonists and media coverage, in relation to the situation on the ground and to policy development on the part of other leading world powers and institutions.